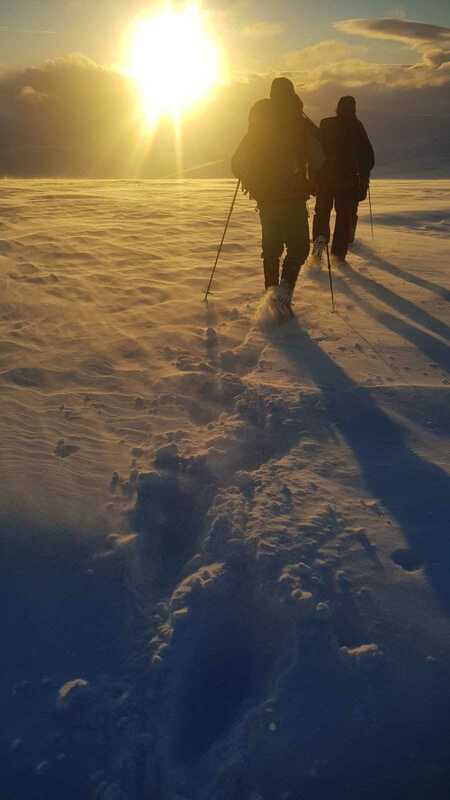 This was one of the best winters in memory; stunning winter conditions with the only issue being too much snow. 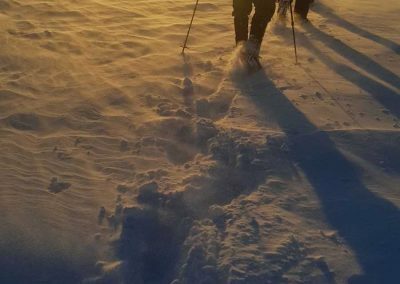 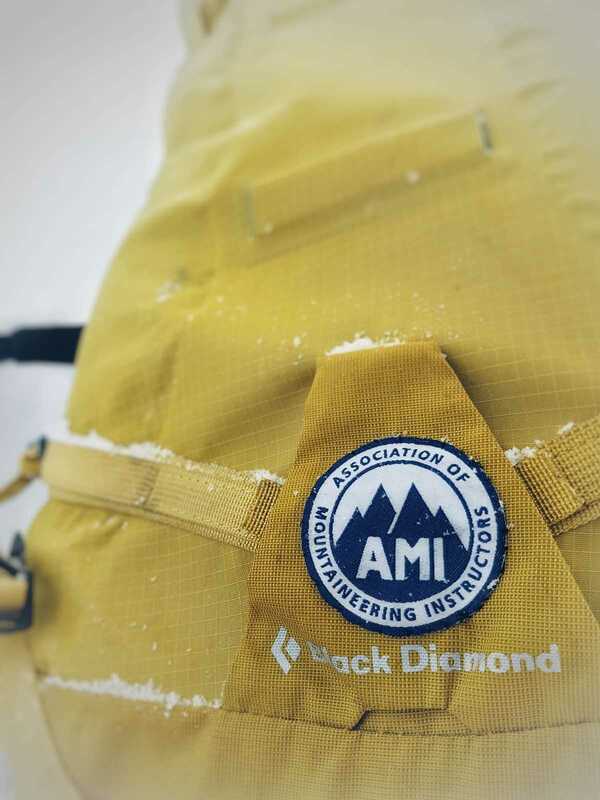 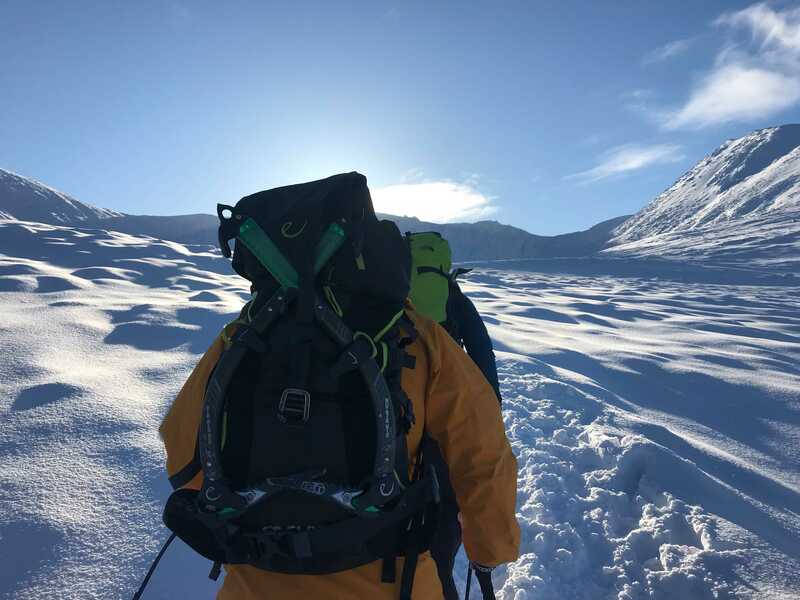 I spent the majority of the winter in Scotland working as a Winter Mountain Leader (WML) with the highlight being an expedition to the remote Munro Ben Alder. 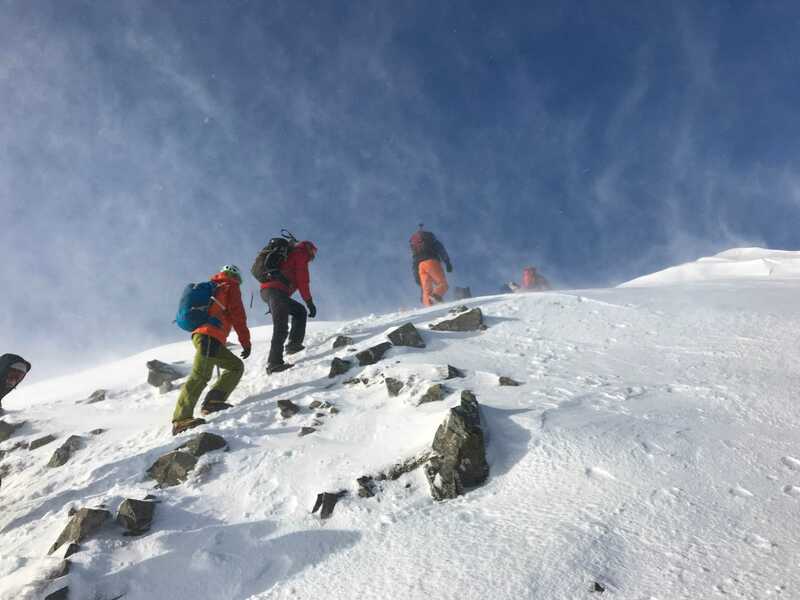 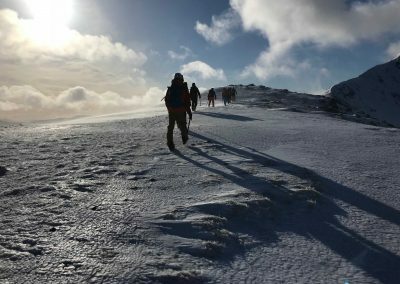 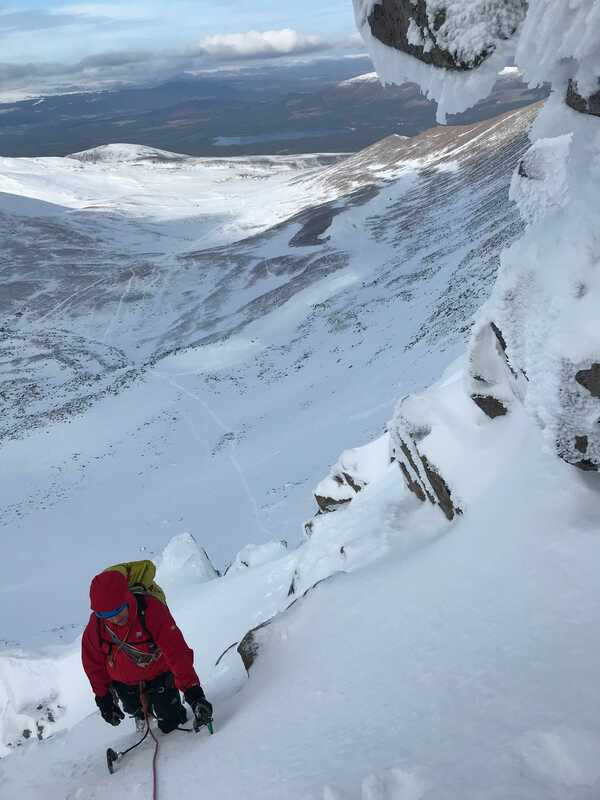 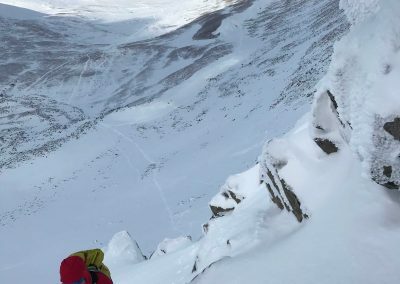 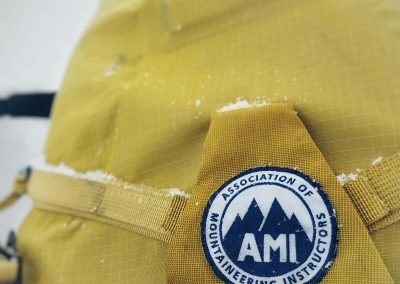 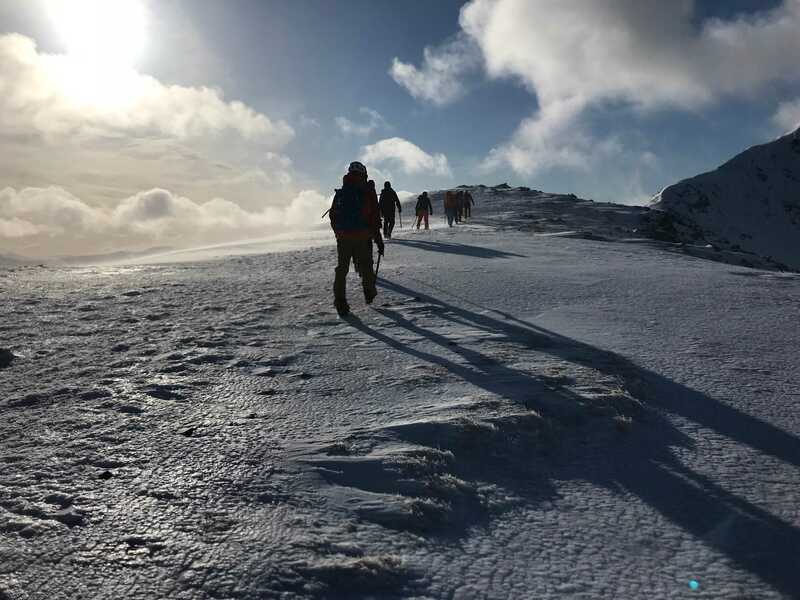 When not working I could be found winter climbing in the Cairngorms, adding to my experience before applying for the Mountain Instructor Certificate (MIC) scheme.